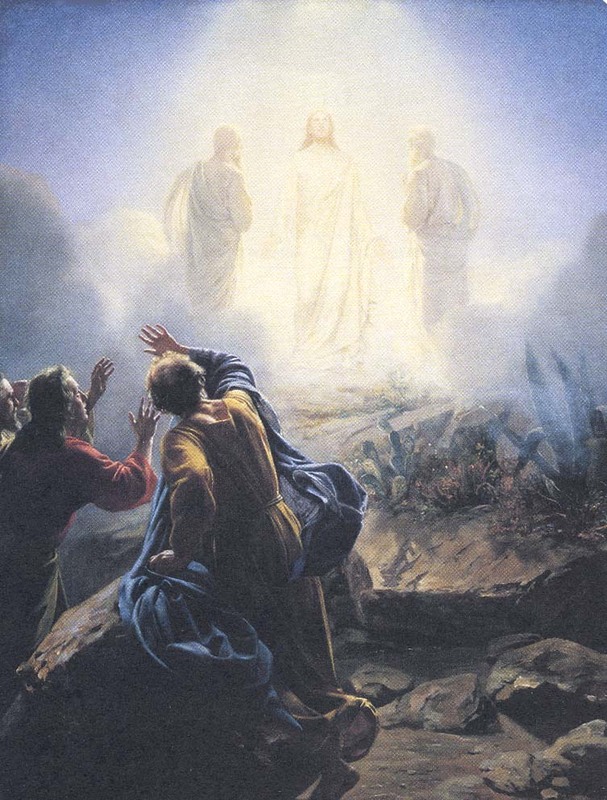 Jesus took with him Peter and John and James and went up the mountain to pray. As he prayed, the aspect of his face was changed and his clothing became brilliant as lightning. Suddenly there were two men there talking to him; they were Moses and Elijah appearing in glory, and they were speaking of his passing which he was to accomplish in Jerusalem. Peter said to Jesus, ‘Master, it is wonderful for us to be here; so let us make three tents, one for you, one for Moses and one for Elijah.’ – He did not know what he was saying. As he spoke, a cloud came and covered them with shadow; and when they went into the cloud the disciples were afraid. And a voice came from the cloud saying, ‘This is my Son, the Chosen One. 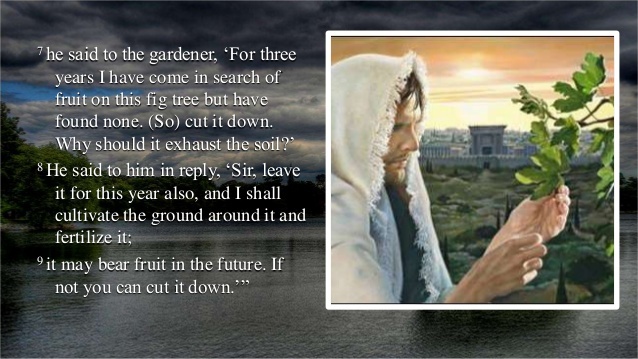 Listen to him.’ And after the voice had spoken, Jesus was found alone. The disciples kept silence and, at that time, told no one what they had seen.